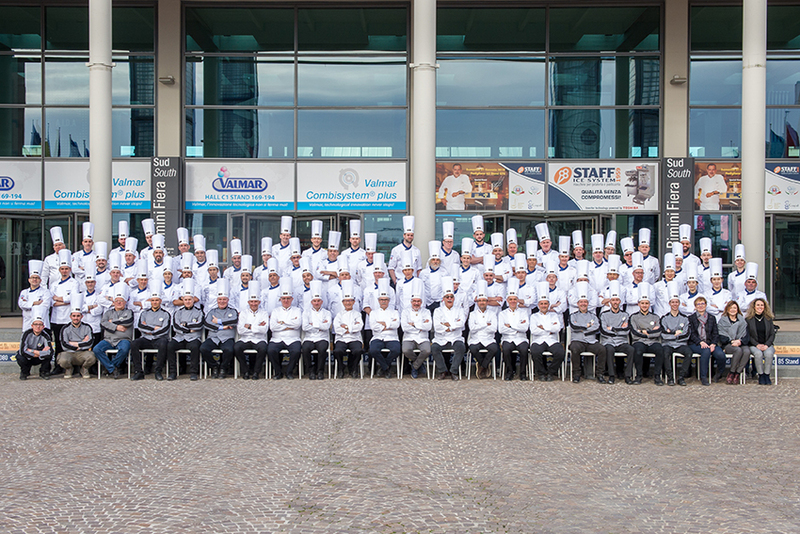 Watch the Live Stream of the 8th edition of the Gelato World Cup. Live the competition using our hashtags on social media #CMG2018 #Sigep #GelatoWorldCup. Our host for the Gelato World Cup 2018 is Eleonora Cozzella, food and wine journalist, together with Spiridione and Filippo Ripaldi from Eventi e Qualità.